Madison, Wis., quintet Paris, Texas gained a humorous bit of notoriety this past year when they made a cameo appearance on the E! makeover show Fashion Emergency. The episode's "fashion victim" was a college DJ who needed a stunning new outfit and hairdo to interview her favorite band. The humorous part, of course, is that Paris, Texas typify the normal-guy look that's been the college-rock standard for years. 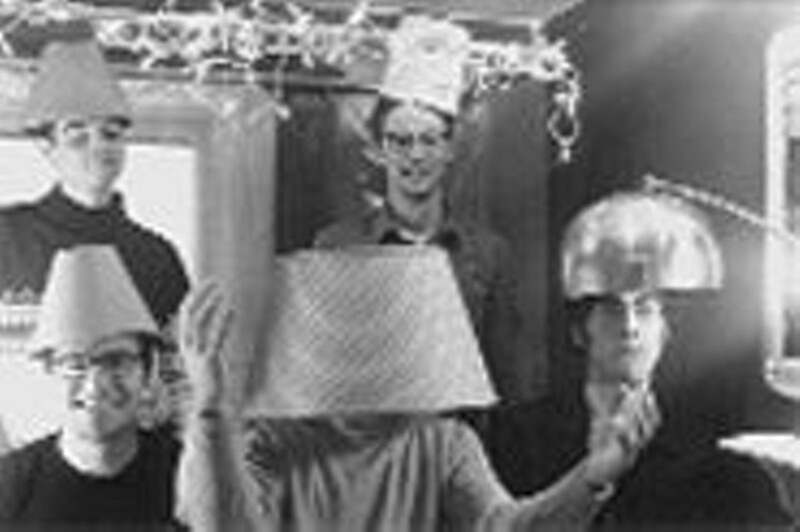 Musically, the band falls squarely in the camp of late-'90s emo bands that sound like early-'90's Superchunk. Their latest release, the five-song EP Brazilliant! (Polyvinyl Records), is chock-full of the poppy guitar hooks, clever wordplay and shout-along-in-harmony choruses that made (relative) stars of the Promise Ring and the late, lamented Braid. Although Paris, Texas doesn't quite reach the level of songwriting of either of those bands, there's enough originality to the group's sound to make them a worthwhile listen for fans of the genre. Like any good indie-rock band, they spend several months of the year on tour, entertaining the backpack-and-windbreaker crowd from coast to coast. Expect a tight, energetic and entertaining show. Manicure and blow-dry not included.